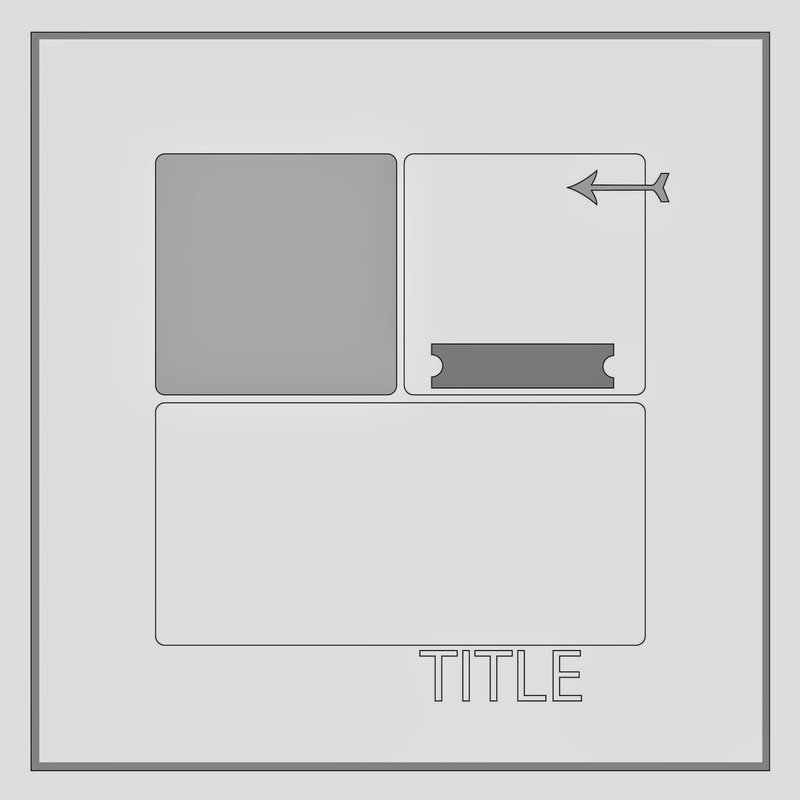 Today I'm sharing my first layout created as part of my May DT work for All About Scrapbooks - using Crate Paper's "The Pier" collection. 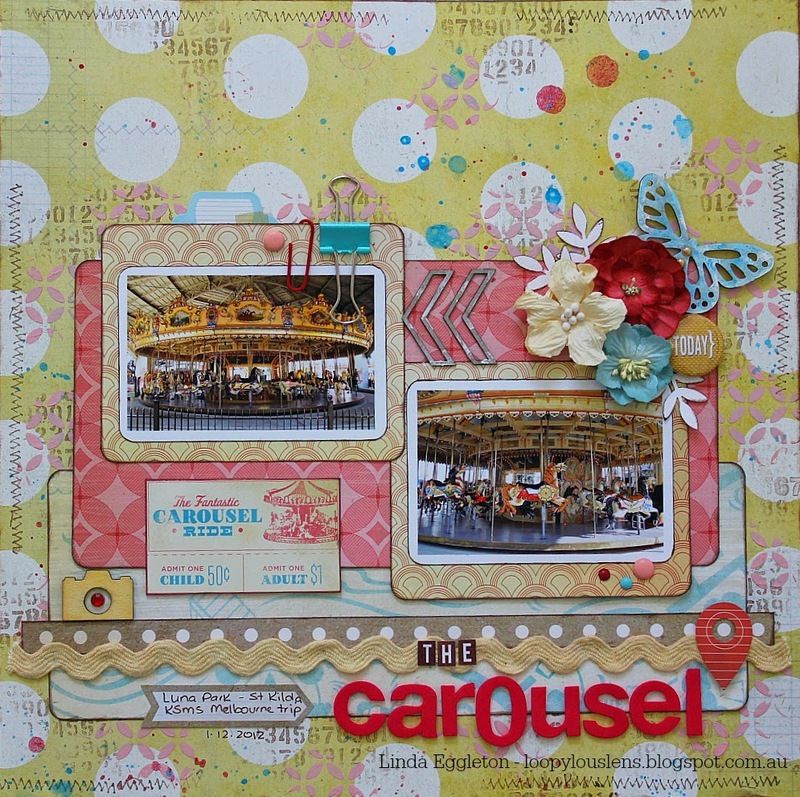 There's so many fun colours & patterns in this collection that would suit any theme of layout. But I'm sure you can still see the sketch in there...right?! 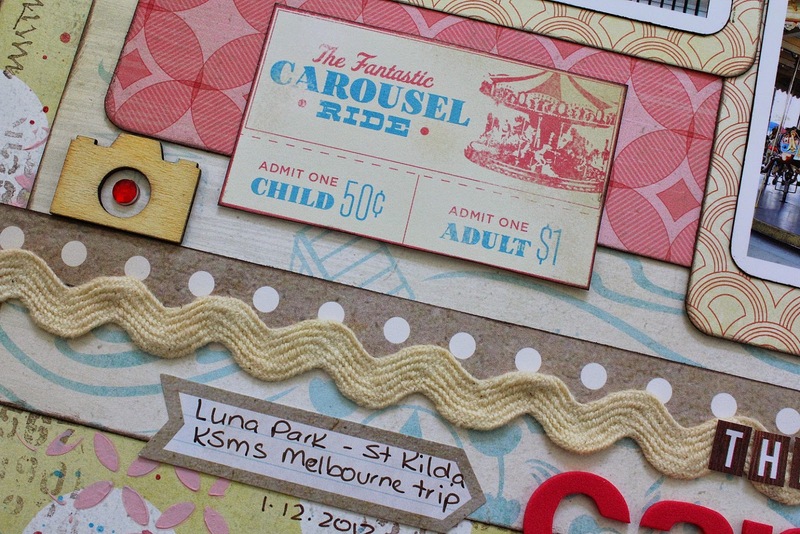 Fabulous layout, what great photos too.. love the ticket! Gorgeous layout. LOVE your product choices. 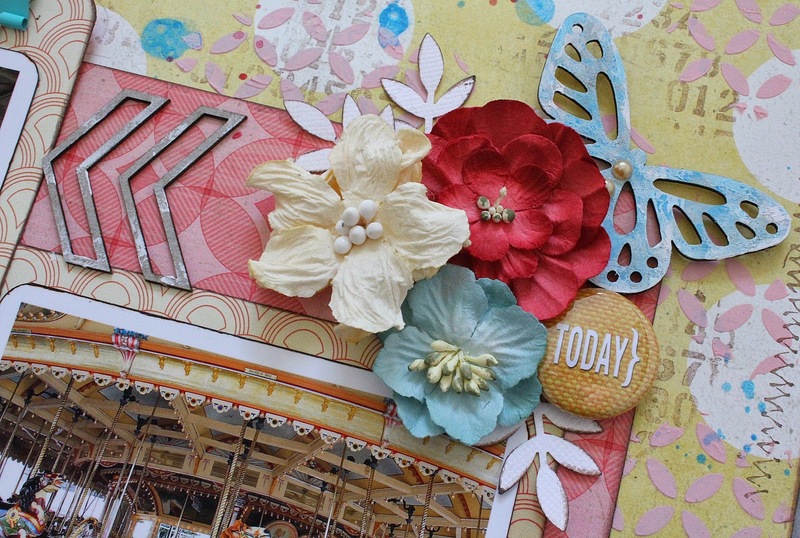 The papers and embellishments look amazing with those beautiful photos. What a beautiful page! 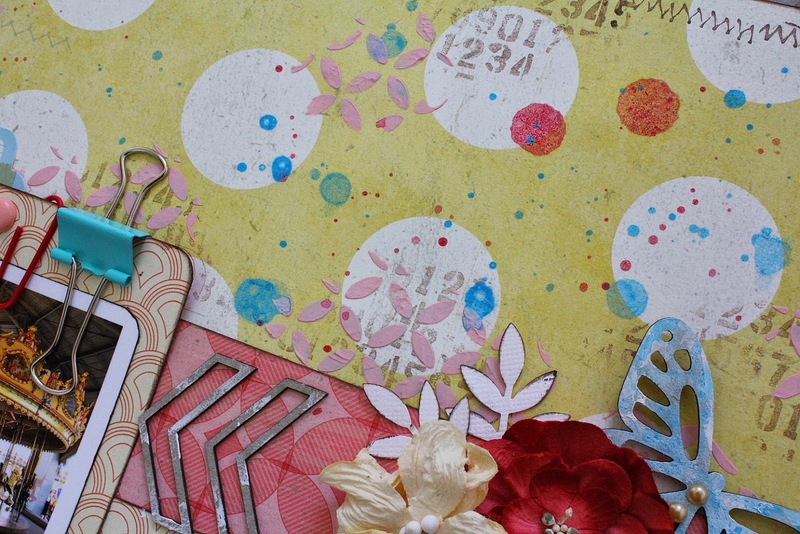 Thank you for joining Scrap 365 challenge this month! Beautiful! I agree the background looks stunning!! Love the colours of this collection too!!! Love the bold colours of this LO.